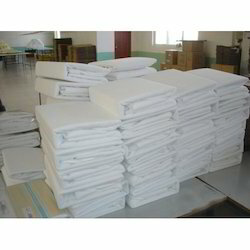 We have emerged as one of the eminent names engaged in manufacturing and supplying superior quality range of Bed Mattress Cover, Stretch Leather, Laminated Fabric, Army Sleeping Bag, Mattress Cover, Stretch Leather Fabric, Coated Fabric, Cotton Wadding Fabric, Silk Satin Fabric, Thermal Bonded Nonwoven Fabric, Hot Melt Adhesives, Waterproof Breathable Fabric, Baby Sheet. These products are appreciated for their impeccable designs, perfect finish, reliable performance, and longer service life. 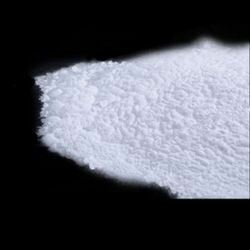 We also ensure that only superior quality basic material is used in manufacturing so that international standard compliant products are delivered to clients. 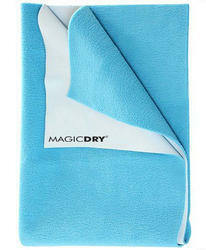 Pioneers in the industry, we offer plain waterproof breathable fabric from India. 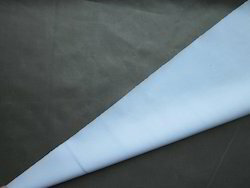 Leading Manufacturer of pul fabrics for sanitary pads from Chennai. 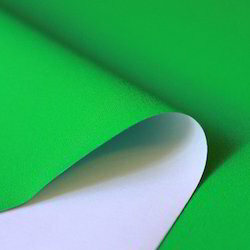 Manufacturer of a wide range of products which include acrylic coated fabric, hot melt coated fabric, pvc coated fabric, polyurethane coated fabric and heat resistant silver coated fabric. Our range of products include sleepsafe waterproof mattress protector cover, waterproof mattress protector, waterproof mattress cover, waterproof breathable mattress protector and mattress protector cover. 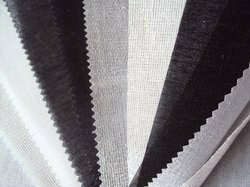 Pioneers in the industry, we offer terry laminated fabric, fusible laminated fabric, foam laminated fabric, nonwoven laminated fabric and non woven fusible laminated fabric from India. Manufacturer of a wide range of products which include dry sheets and dry sheets - roll form. Providing you the best range of double dot thermal bonded non woven fabric, thermal bonded nonwoven fabric and single dot thermal bonded nonwoven fabric with effective & timely delivery. 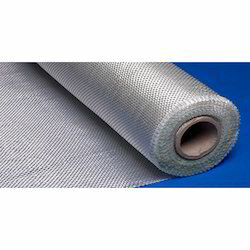 Manufacturer of a wide range of products which include collar fusible interlinings. Manufacturer of a wide range of products which include stretch leather and stretch leather fabric.